Influenza (Flu) season is well and truly upon us. 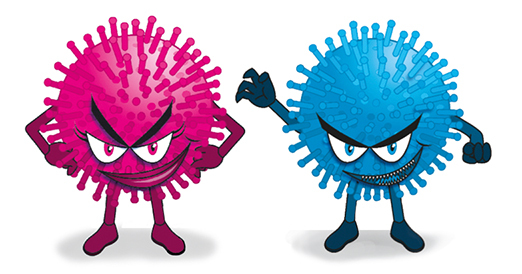 Flu viruses are most common during autumn and winter. The exact timing and duration of flu seasons may vary, but influenza activity often begins to increase in October. You may have seen adverts in your GP surgery regarding the flu vaccination. Here we try to explain common questions regarding the flu and the flu vaccination. 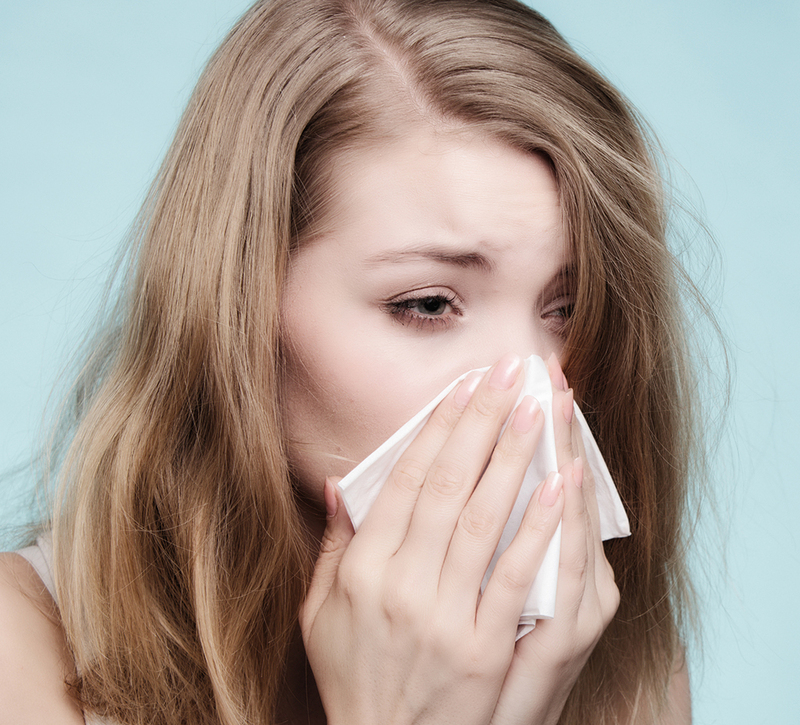 Influenza, also known as flu, is a contagious respiratory illness caused by certain viruses. It can cause mild to severe illness and in rare cases can lead to death. Flu is spread by droplets in the air that contain the virus, for example when someone coughs or sneezes. Flu is different to the common cold, it tends to have a more sudden onset and often the symptoms are more severe. Often flu can be self-limiting and you should begin to feel better in about a week. 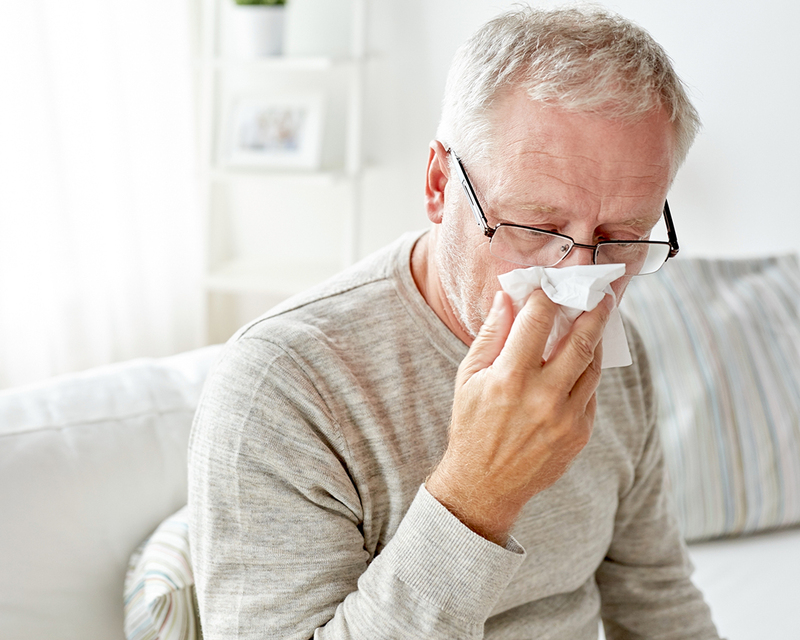 Most people will make a full recovery and won’t experience further problems but in some cases complications of flu can develop for example pneumonia. So if you are concerned, as always our advice would be to see your GP. The injected flu vaccination is offered free of charge on the NHS to people who are at risk. In Wales all children aged 2-10 years old (age on 31 August 2018) will be offered nasal spray flu vaccine routinely this flu autumn. Flu vaccine is also recommended for children from 6 months of age if they have certain long-term health conditions. The flu vaccination protects us against the influenza viruses that research indicates will be most common during the upcoming season. Please protect yourselves and those around you by having the flu vaccination if you are eligible. For further information please speak to your GP, GP pharmacist or practice nurse.